Welcome to your home away from home. 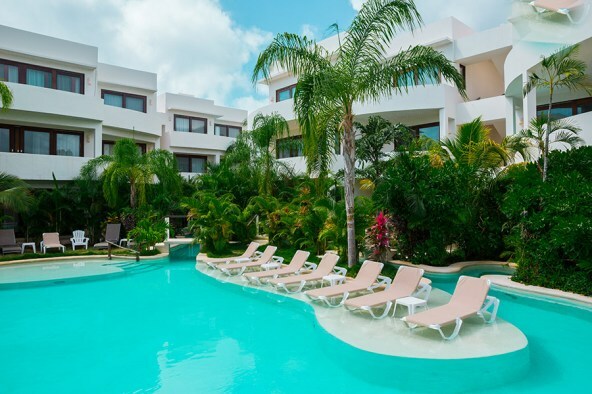 Casa Mar y Sol are the perfect ADULTS ONLY one bedroom luxury condos in the wonders of Mexico's Riviera Maya. 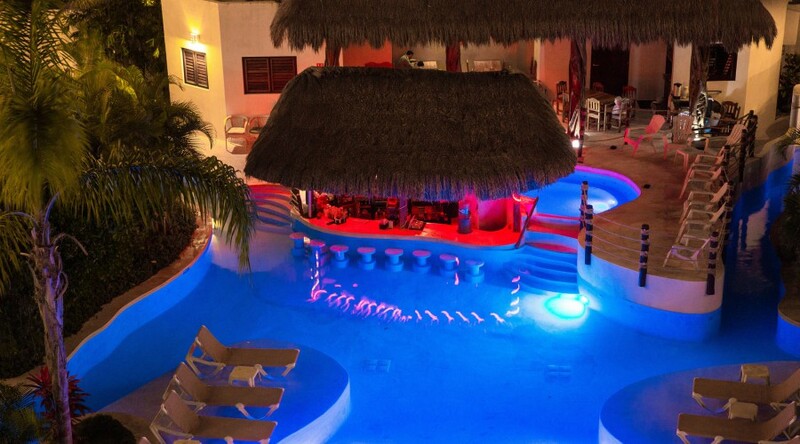 Enjoy the world famous beaches, ancient mayan ruins, and mysterious cenotes. 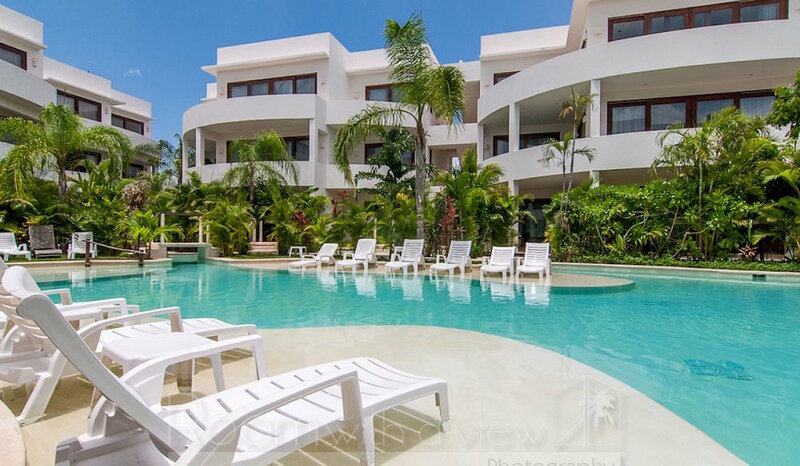 “No Tan Lines Vacations Condo's was the perfect Clothing Optional getaway. From the moment we arrived, we were treated like royalty. It was just what we needed to rejuvenate our souls. -L.P from Arizona. We spent a month in true paradise.